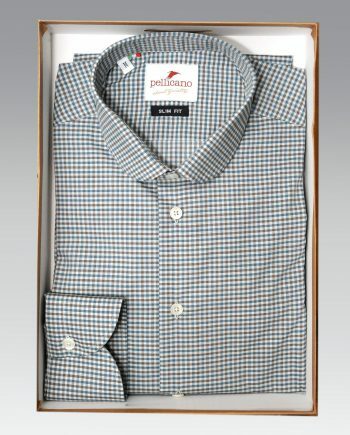 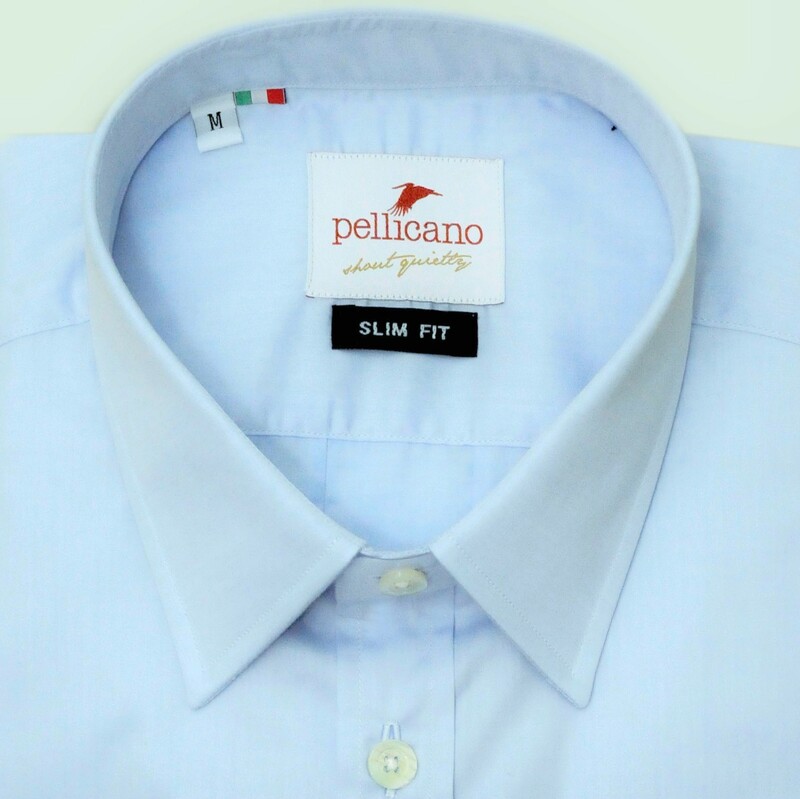 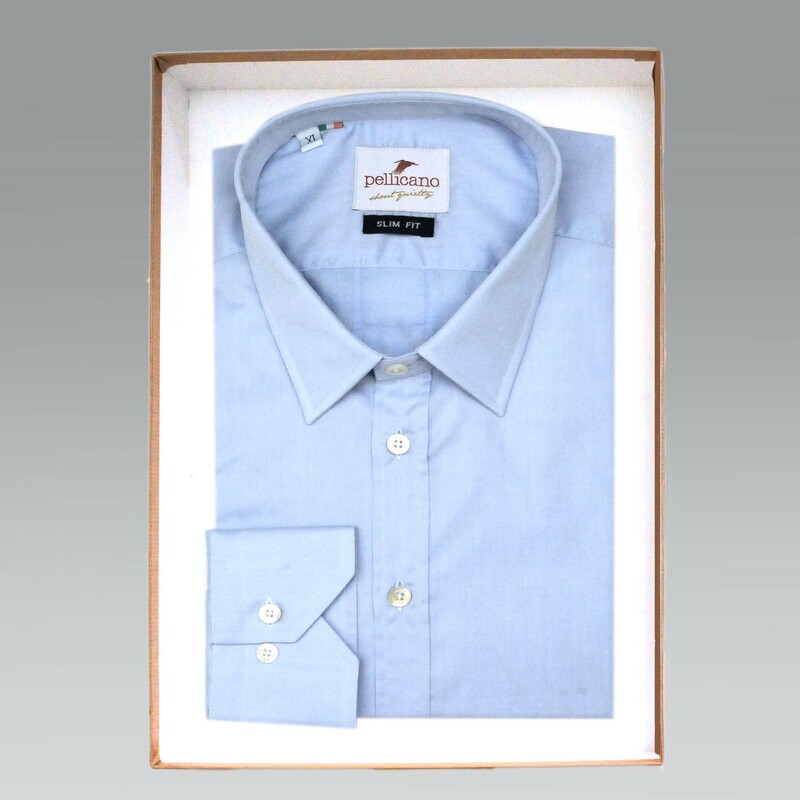 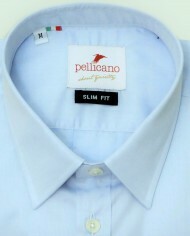 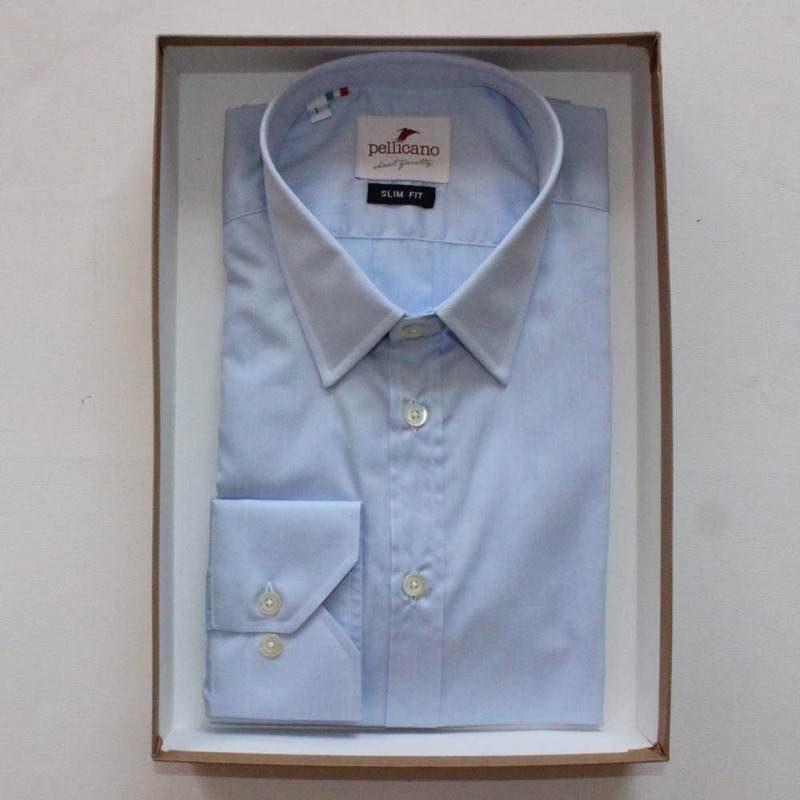 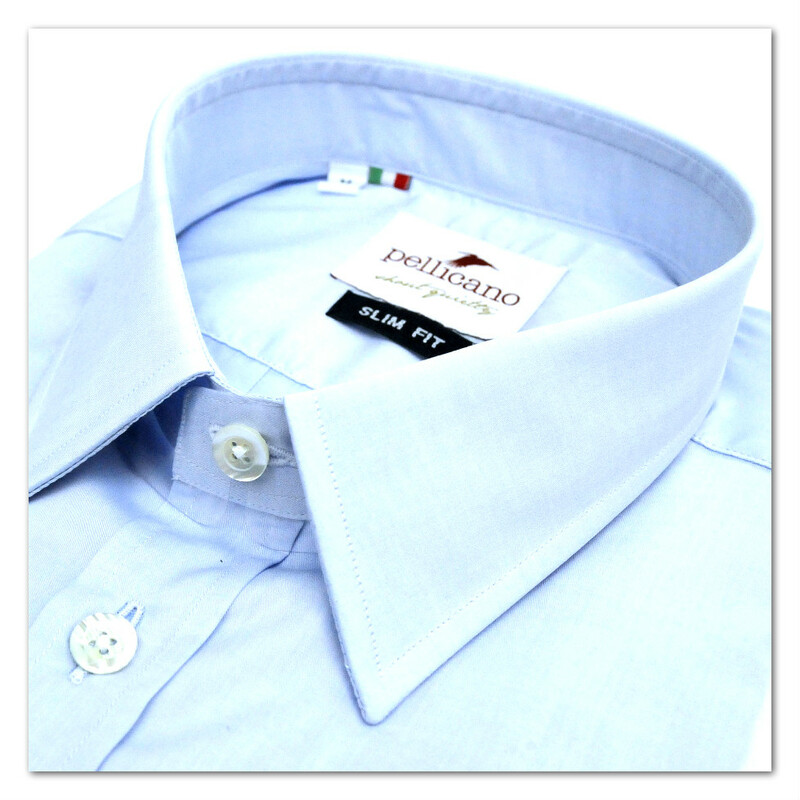 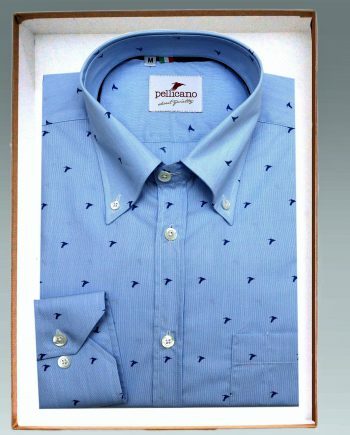 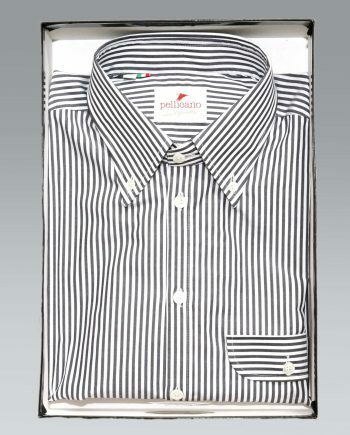 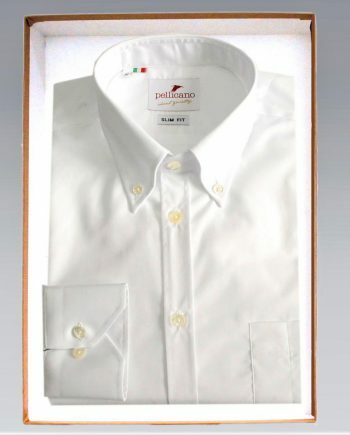 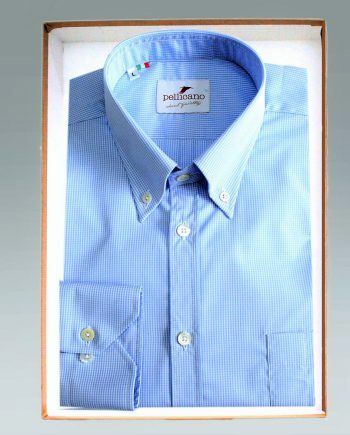 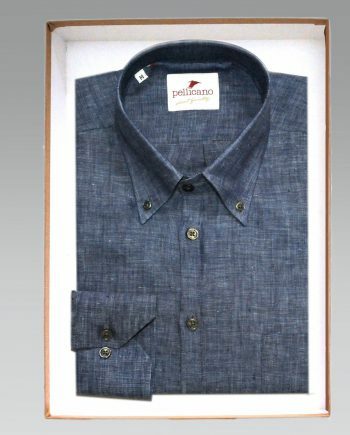 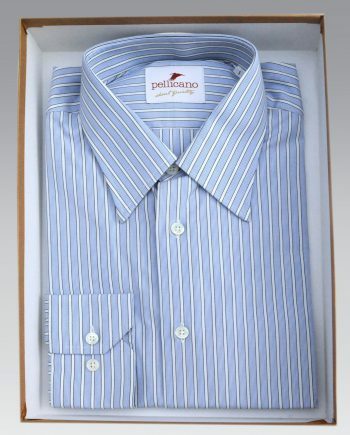 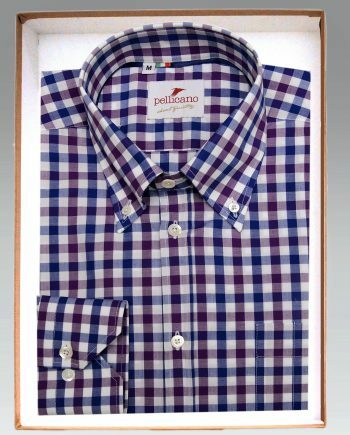 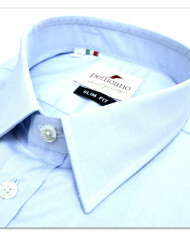 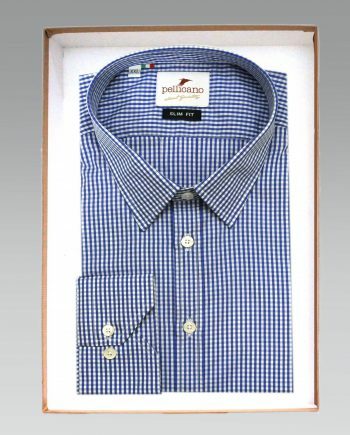 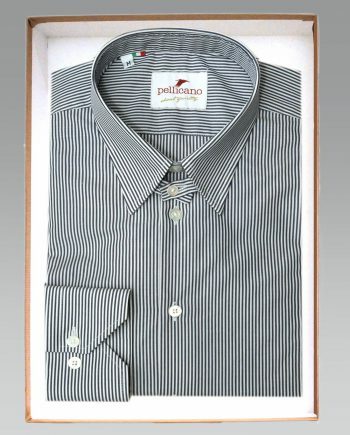 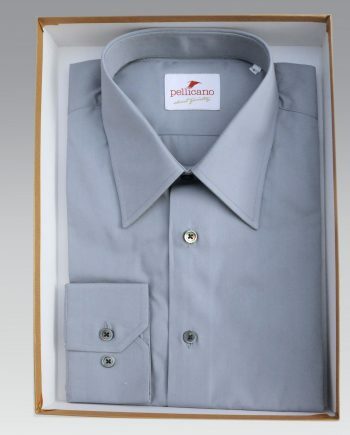 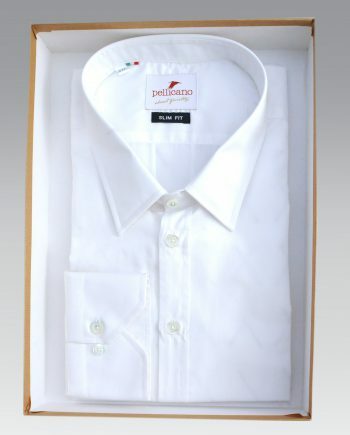 Select the finest cotton and then hand cut the fabric in Italy to make the most exquisite of shirts. 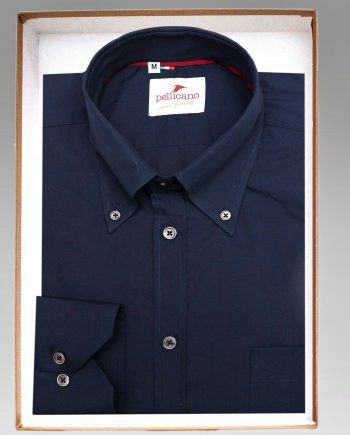 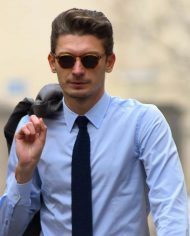 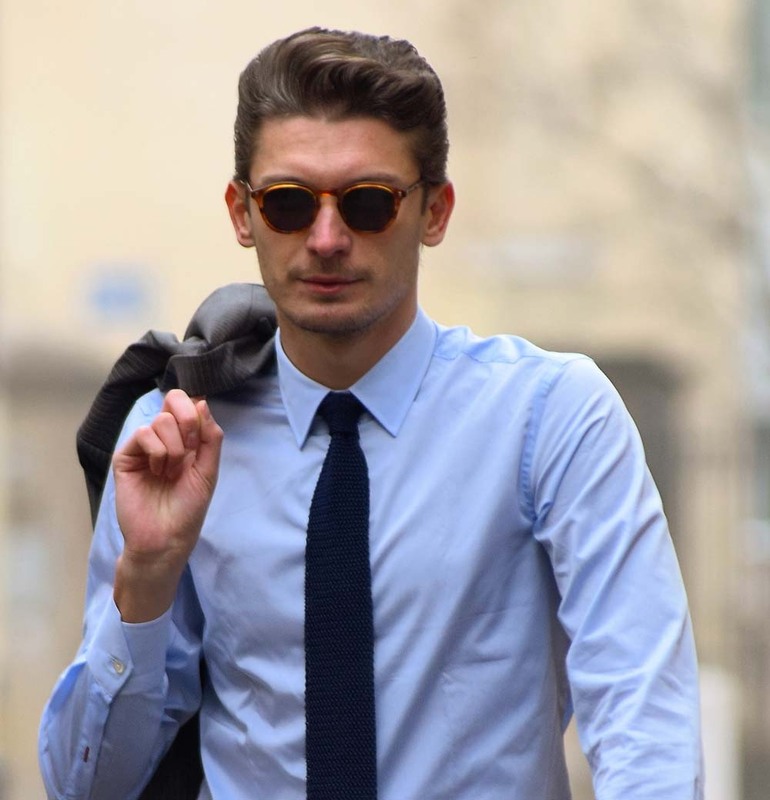 The Enrico formal shirt has a thoroughly modern fit but nods to the most stylish of decades with its sixties inspired closed box pleat. 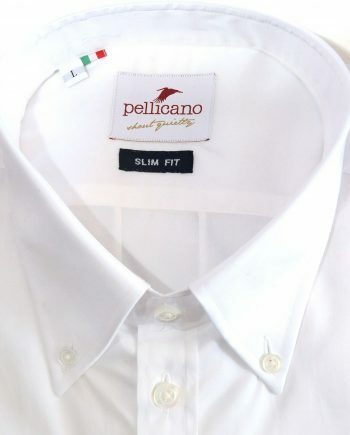 This shirt fits really well and the material is nothing like I have ever felt before. 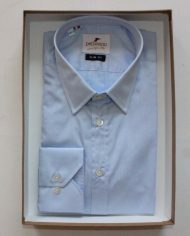 The quality of the shirt is amazing and worth every penny. 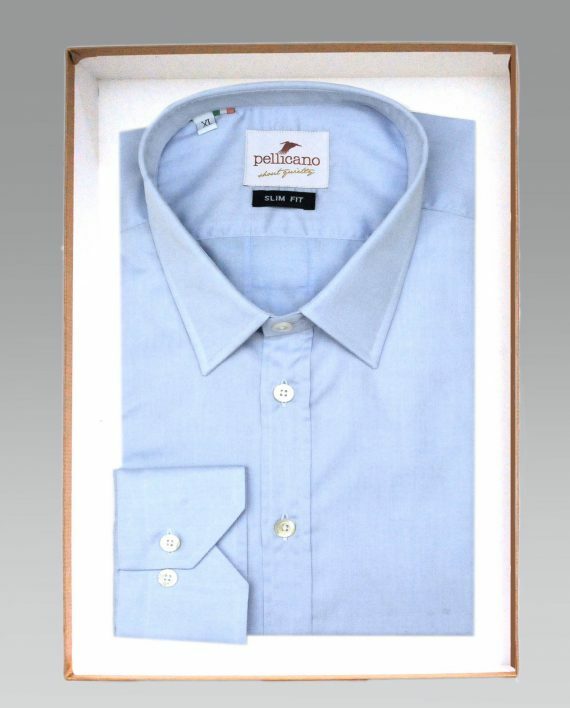 Speedy delivery and reasonable P+P charges. 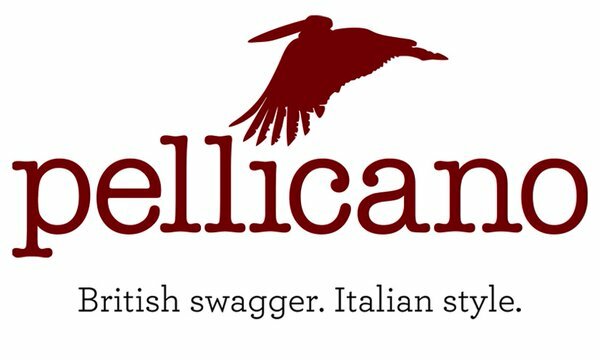 Will definitely recommend to friends.